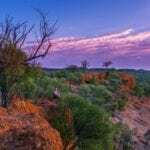 If you thought luxury resort stays were reserved for Australia’s coastline, then you clearly haven’t been to Gilberton Outback Retreat, a station stay with all the luxuries. Be pampered in your private cabin surrounded by wildlife, abundant bushlands and ancient panoramic landscapes, complete with a canopy bed, fully stocked pantry (don’t worry, your hosts will also cook up a feast for you) and champagne on demand. Don’t let the dirt roads scare you en route to Outback Queensland’s 5–star getaway; trust us, this juice is worth the squeeze. Enjoy uninterrupted outback views from your private hut while you sleep in the comfort of a canopy bed. Gilberton Outback Retreat only caters for one couple at a time, so you’ll be treated like A-listers. Psst… you can tie the knot at this luxury gem too! Fill up the bath, pop the champagne and set yourself up for panoramic views from your tub. Light pollution? What light pollution? When you’re six hours from the closest city, you’re a guaranteed front row seat to a star-studded show – Every. Single. Night. Each guest package is designed around what you want to do. Want to go bush walking? It’s on the list. Want to feed the station’s cattle? Consider it done. Want to do nothing and be left in peace? You won’t even hear your hosts answering the question because your p&q has already begun. If wandering where the wifi is weak takes your fancy (i.e. there is none), then this is the vaycay for you. With no phone, TV or internet connection, you’ll get a break from pinging phones and have a conversation face-to-face with your loved ones, not via text message. 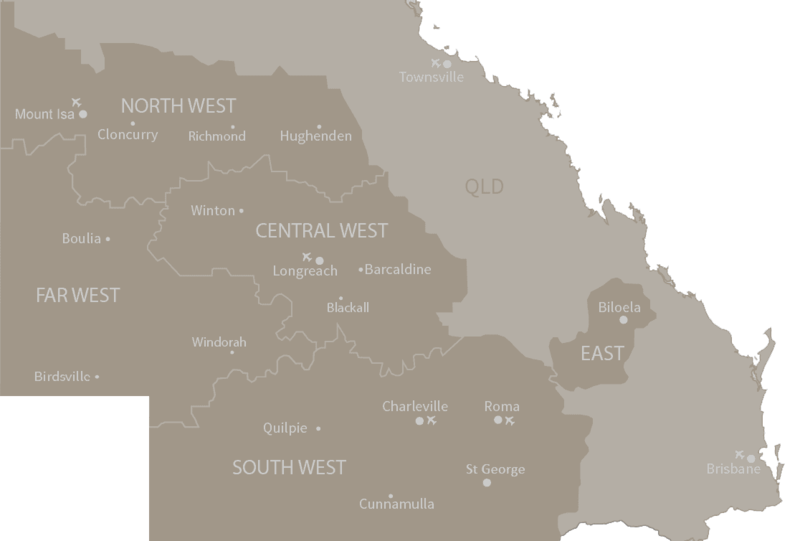 Do you think this is the most luxurious place in Outback Queensland? 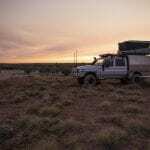 This post is sponsored by Gilberton Outback Retreat.